Come sail the year round sunny Canaries. Where Christopher Columbus set sail on some of his voyages to the New World. Canary Sail is the leading sail training and blue water cruising organization in the Canary Islands. The family-run business also offers comprehensive yacht charter and holiday packages; enabling sailors of all abilities to enjoy the year-round sunshine, delightful islands, wildlife-abundant waters and exhilarating wind- acceleration zones of this beautiful Atlantic archipelago. 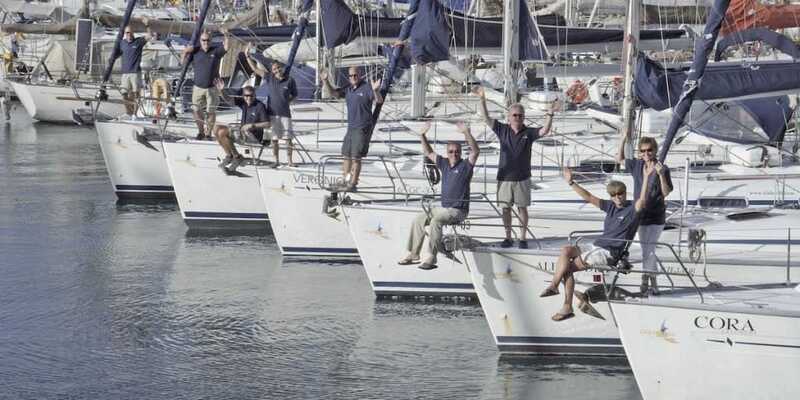 Sailing enthusiasts from Europe, America, Australia, and Asia have joined us in the sunny Canary Islands for sail training, cruising and charters. 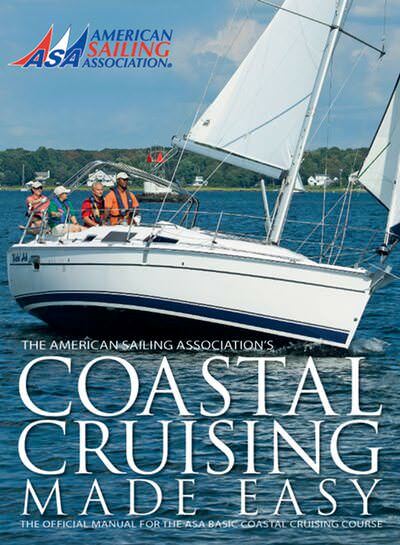 Share our passion for sailing, skills development, ASA certifications, cruising, and mileage builders. Come join us in this wonderful location for a fun time with our professional, dedicated and friendly team. We operate from two base locations in the Canary Islands – the beautiful unspoiled island of La Gomera, San Sebastian which is only a short ferry ride from our other location in Tenerife, where we are situated in San Miguel Marina, near Tenerife Sud (TFS) an easy flight from many European airports. 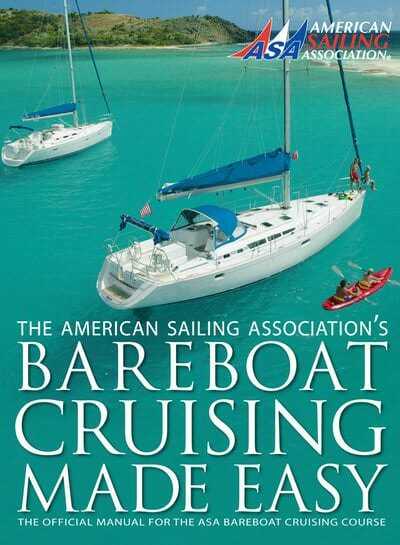 Come sailing with us and you can become certified to sail anywhere in the world! 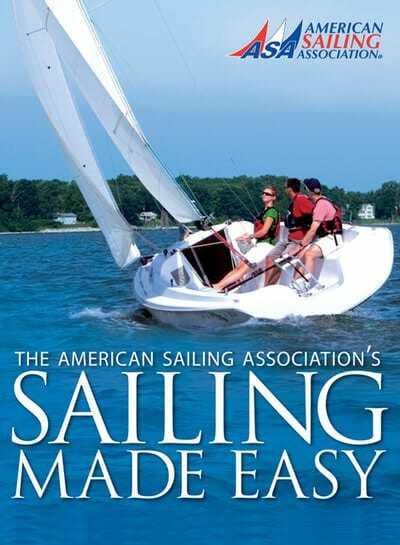 We offer the full range of ASA sailing courses in the exquisite waters of the Canary Islands. 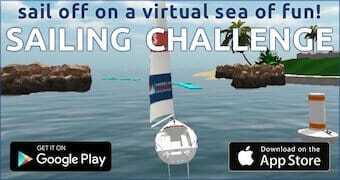 From complete beginners through to experienced sailors looking for a further challenge we have something to offer you. We have a range of sailing yachts available for bareboat or skippered charter. In addition to our already extensive fleet, in the last year we have added new yachts including Aleal, a 55ft Bavaria; San Miguel, a 50ft Bavaria; Ariadne, a 45ft Beneteau and Twins, a 44ft Nautitech catamaran. We are committed in delivering high quality and safe training in a fun atmosphere. You will leave Canary Sail with a qualification of value, new friends and a desire to return to sail again. We put our clients first. Our clients return again and again. Please contact us to find out why we are the best sail training school and charterer in the Canaries. 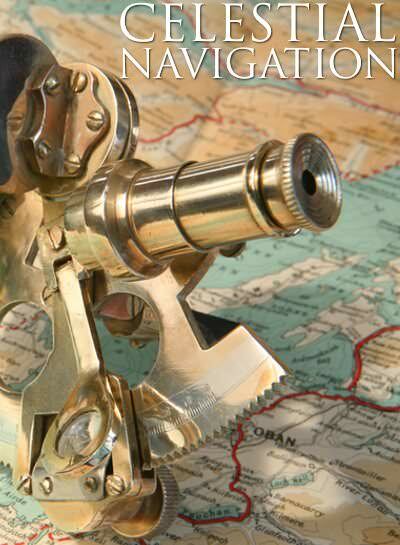 Learn the celestial navigation theory and practices for safe navigation of a sailing vessel in offshore waters. 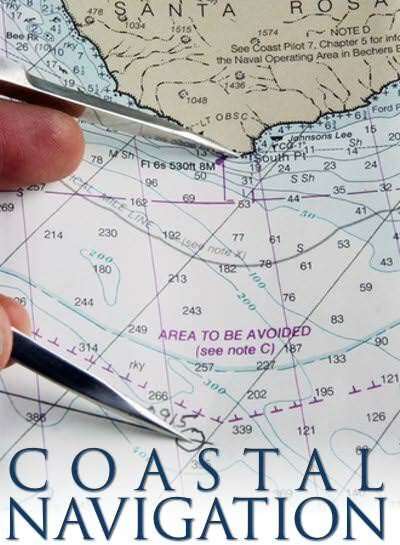 On-water celestial navigation skills elements are demonstrated in ASA 108, Offshore Passagemaking.